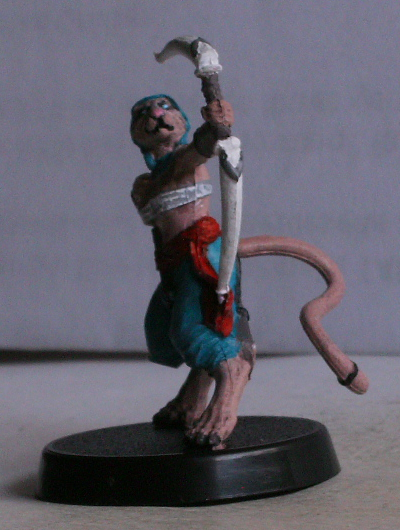 Started painting my figures of the tabletop game Alkemy. This is a female malikh tuareg of the kahliman empire. Painting is not completely done and sadly the light is not really good.